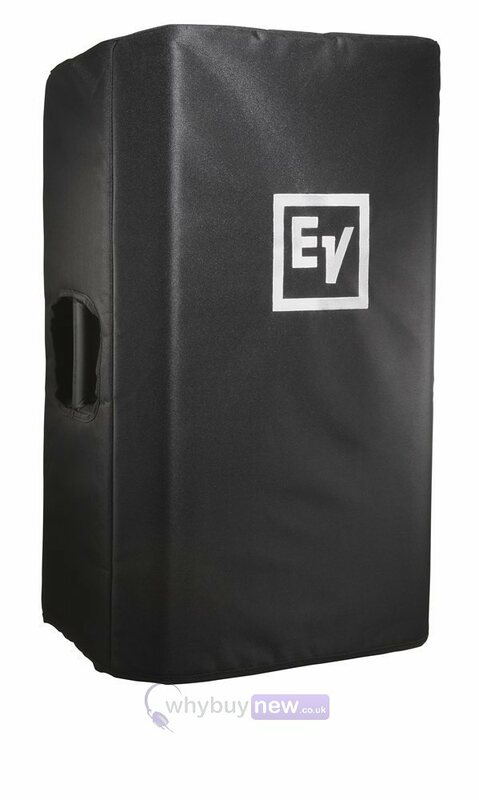 The Electro Voice ZLX12CVR Padded Cover for ZLX-12 is a highly durable slip cover made to fit the EV ZLX12 and ZLX12P speakers. 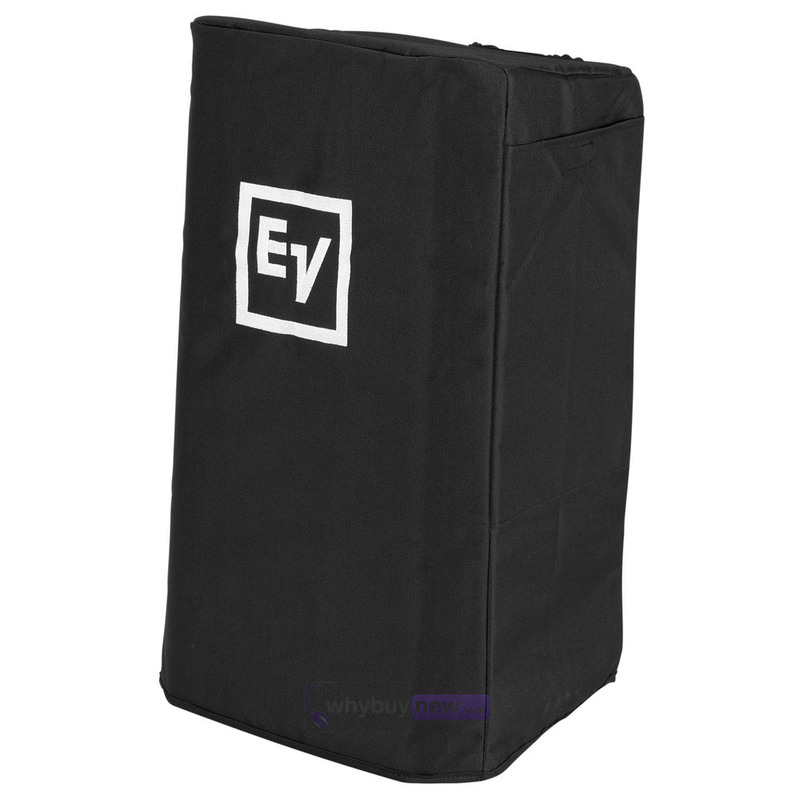 Don't travel without protecting your gear! 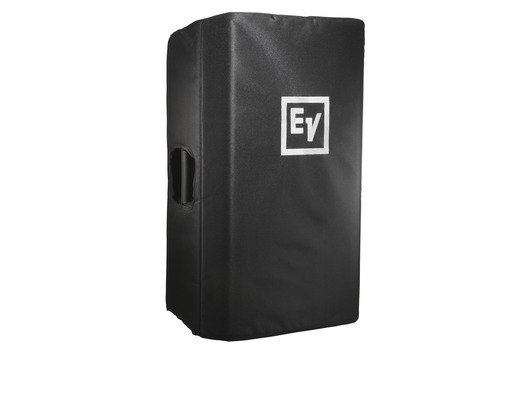 The ZLX12CVR cover will provide protection from the elements night after night.